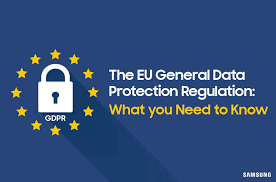 On 25th May 2018 the General Data Protection Regulation comes into effect. The Lander Medical Practice has fulfilled their responsibilities regarding this. You have the right to get a copy of the information that is held about you. Please let us know exactly what information you would like and we will provide you with the information within 28 days. Proof of ID will be necessary before releasint any medical records.